A little late…but here it is! 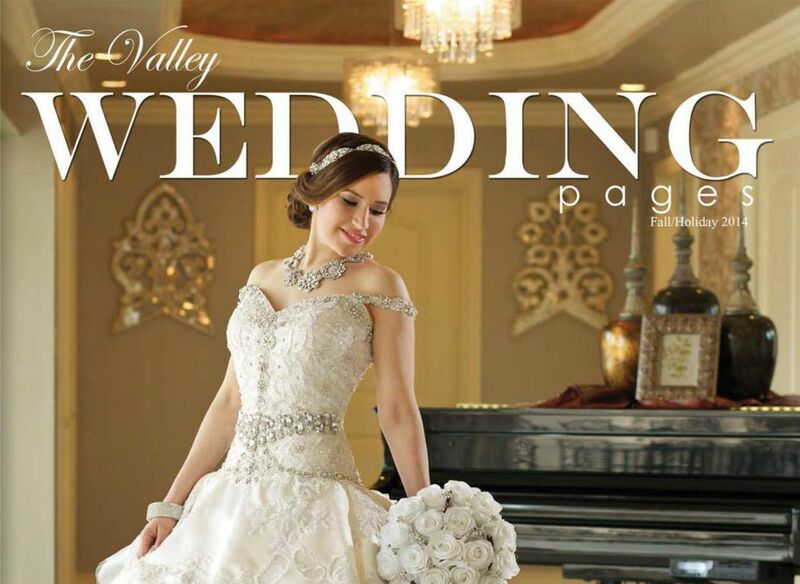 I’m thrilled to say that my client Lorena Medina was featured on the front cover of the Valley Wedding Pages Magazine in the Fall of 2014! 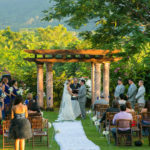 Lorena and Jesse’s wedding was featured in the center fold of the magazine. If you wish to publish your wedding on the next issue of Valley Wedding Pages, please contact me! 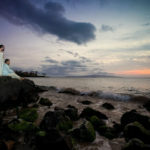 The cover photograph was chosen from one of many of Lorena’s bridal portraits. 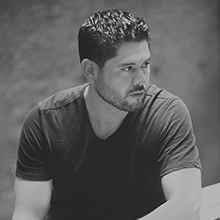 This session was captured at a beautiful private home in McAllen. 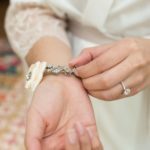 The Valley Wedding Pages has put together a wealth of practical information that will help save valuable time for you and your wedding day needs. Our annual publication, The Valley Wedding Pages Planning Guide, is the premiere publication to help you plan any special event, wedding, and/or quincenera in the Rio Grande Valley. Our quarterly issue, The Wedding Social and Events magazine features bridal stories, engagement stories, features and editorials to help you plan and prepare for you special event. Both publications are full of wedding vendors including venues, caterers, florists, bridal apparel and so much more. 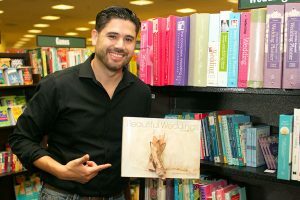 Visit www.valleyweddingpages.com to help you locate your copy, make sure to get yours TODAY!